I changed the width of my form from 700-500 so that it could possibly appear correctly in mobile phone. Once I did this, however, the HTML for IFRAME did not resemble the original HTML. 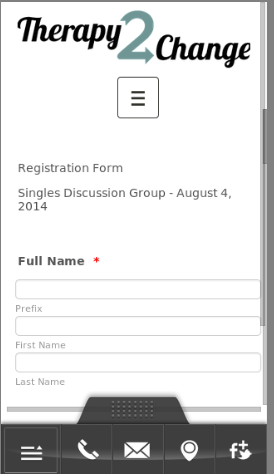 The form in question is my Singles Discussion Group Registration Form. I changed the width directly on my website. The form looks great in iPAD now, but it still does not work on my mobile phone (iphone5). So, I guess there are two questions here - what happened to the HTML code for my form? and Why is this not working on a smart phone? Please try that, and let us know what happens, we will be glad to assist you. Thanks, I've added the mobile widget and it comes up correctly. However, it bounces all over the place as I attempt to enter the fields and will not allow me to submit form. 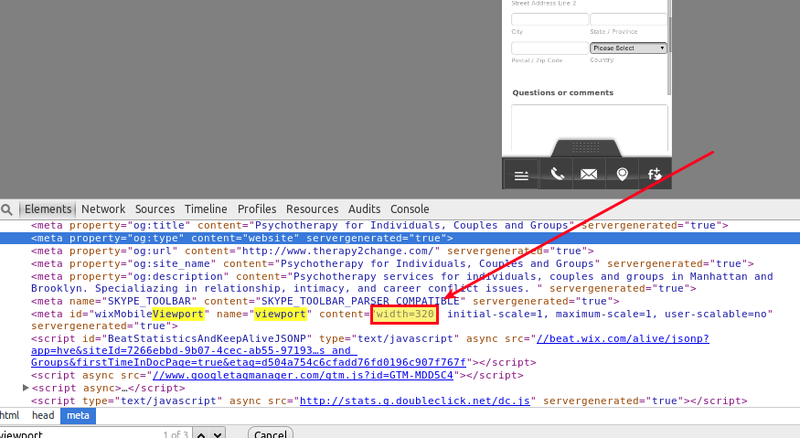 Also curious about the embedded HTML code. 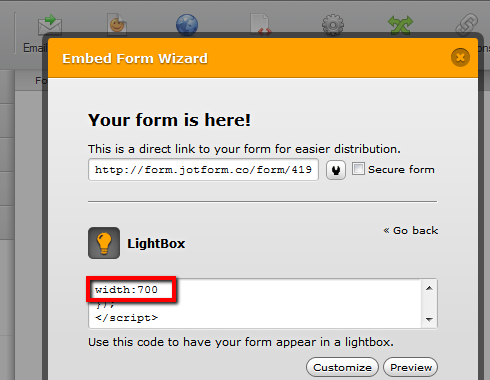 The first one is the Lightbox Embed Codes and the second one is our iFrame Embed Codes. Note that responsiveness CSS codes will not work on a lightbox-ed form like it would on a regularly embedded form or standalone form as lightboxes have a different HTML structure. 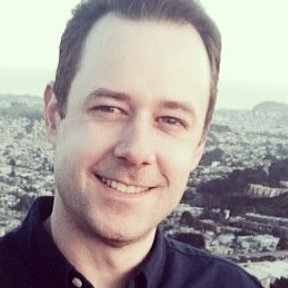 iFrame method should work so I would advise to use it instead. Thanks Welvin. However, I was using iFrame. The code came from iFrame. I tried it a number of times. I tried rebooting my computer (MAC) as well to see if it was a storage issue. Can you look at the form? Could my form have gotten corrupted somehow? Or a bug in Jotform? 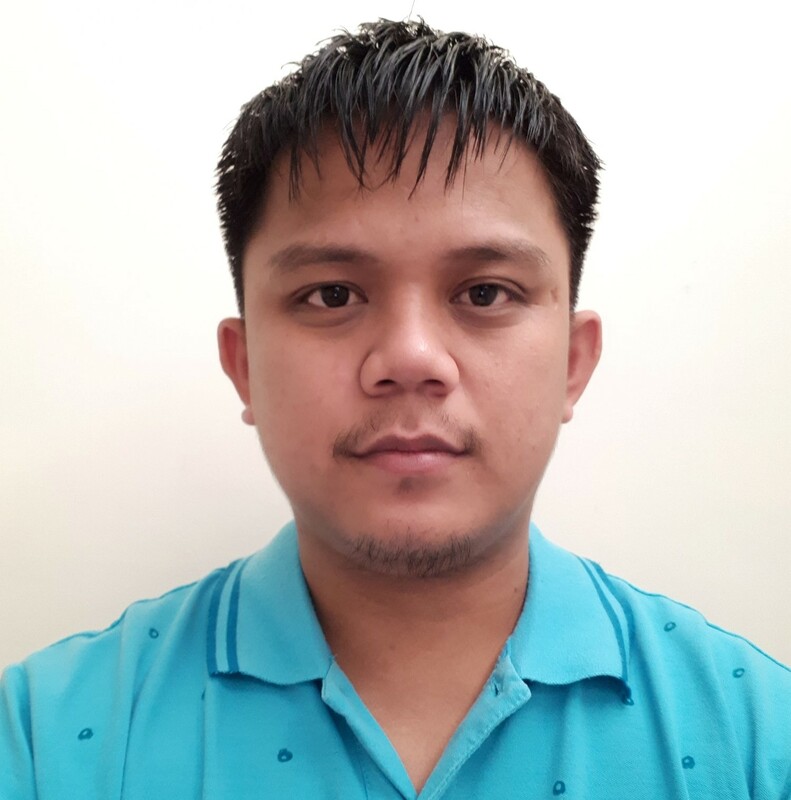 This is because I phones usually have a greater width pixel density than most smart phones (480px and 568px). Please add two more viewports to support 480px and 568 px wide screens. This will help display properly on Iphone devices. I'm sorry if all this is too technical - but please let us know where you get stuck and we'll do our best to assist. Well, that involves modification to the source codes of your website. I'm not sure, but I think there's no way you can edit it, right? 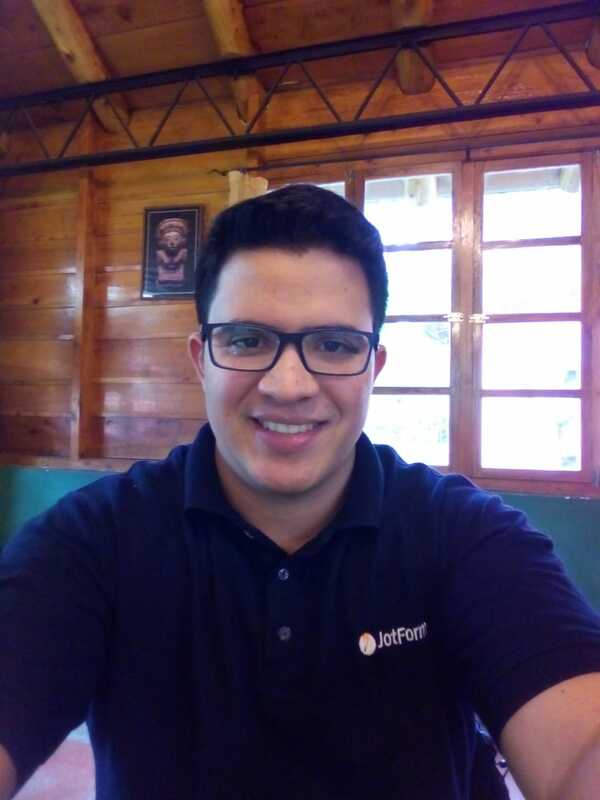 Please send a screenshot: http://www.jotform.com/answers/277033 of the current look of the form using your mobile device so we have the idea on what to adjust to your form. 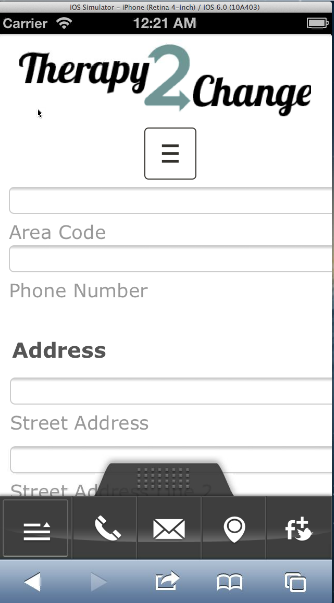 I guess we'll have to manually add the custom CSS codes to your form instead of using the mobile responsive widget. I appears the whatever is running at the bottom of your page that shows a phone icon, twitter icon, and a few other things, causes the form to load a bit slow and even lags my phone a bit when scrolling the form which makes it jump around a bit. 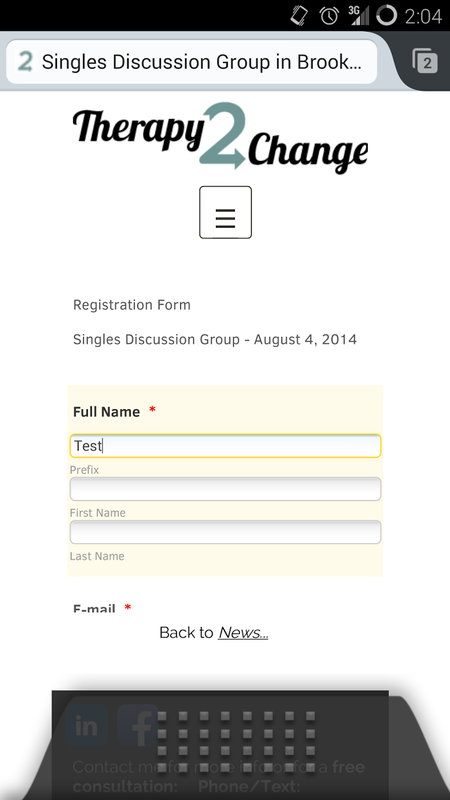 When viewing the form itself without aside from the page, everything works perfectly though. Adding in different view ports would help this, but unfortunately Wix source code comes out as a ton of gibberish and is very much so against allowing users to modify it and I could not find a way of doing so. If you could give us a bit more detail about the "jumping around" issue specific to the form, we may be able to set something up to resolve that portion. Let us know and we will be happy to look into it further.